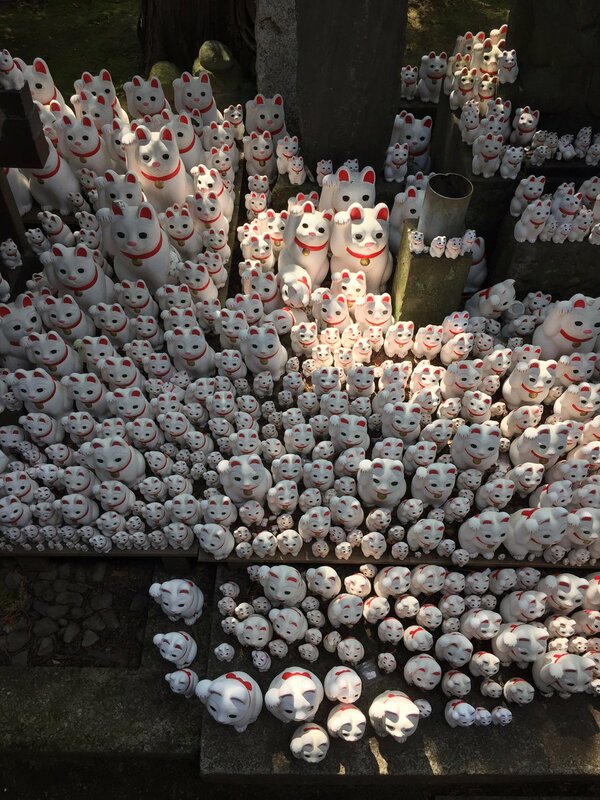 So cool you finally got to go to Japan Ben, I'll give you two suggestions: My favourite temple I ever visited was Gotokuji's Maneki Neko Cat Shrine, you can get there via trains and a short walk it's worth it if its a nice day for sure. 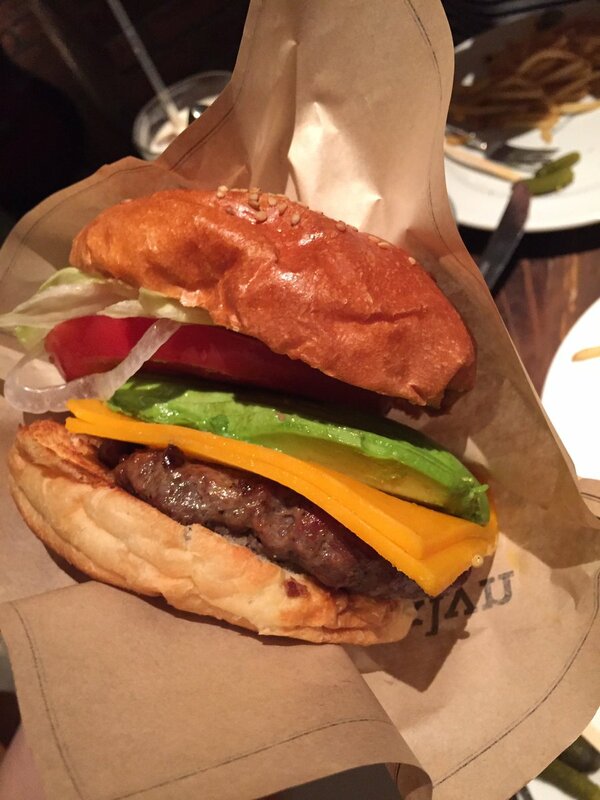 Also if you like burgers then my favourite place in the world is in Shinjuku called Brooklyn Parlour. Have fun! Can't wait for the videos.